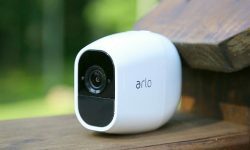 CEO Matthew McRae said the company added approximately 350,000 registered users to the Arlo platform during its fourth quarter. 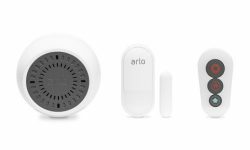 In an effort to take on the likes of Ring, Nest and SimpliSafe, Arlo has released its own DIY home security system featuring an all-in-one multisensor. 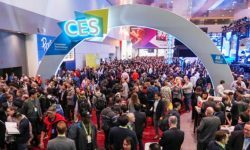 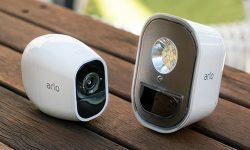 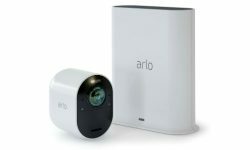 Arlo has launched several categories of smart connected devices, including wireless WiFi and LTE-enabled cameras, audio doorbells and security lights. 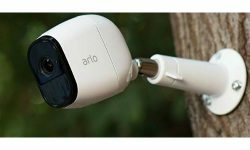 The new camera, Arlo Ultra, has color night vision and advanced image processing, along with a 180° diagonal field of view and high-quality audio. 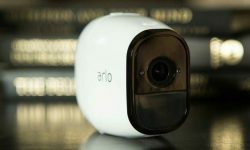 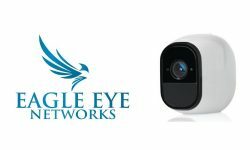 After debuting at a less than estimated $16, Arlo Technologies stock has soared 38% after its IPO with a focus on RMR generated from surveillance cameras.